CSS is designed primarily to enable the separation of presentation and content, including aspects such as the layout, colors, and fonts. This separation can improve content accessibility, provide more flexibility and control in the specification of presentation characteristics, enable multiple HTML pages to share formatting by specifying the relevant CSS in a separate .css file, and reduce complexity and repetition in the structural content. Separation of formatting and content makes it possible to present the same markup page in different styles for different rendering methods, such as on-screen, in print, by voice (via speech-based browser or screen reader), and on Braille-based tactile devices. It can also display the web page differently depending on the screen size or viewing device. Readers can also specify a different style sheet, such as a CSS file stored on their own computer, to override the one the author specified. A style sheet consists of a list of rules. Each rule or rule-set consists of one or more selectors, and a declaration block . In CSS, selectors declare which part of the markup a style applies to by matching tags and attributes in the markup itself. elements depending on how they are placed relative to others in the document tree. Classes and IDs are case-sensitive, start with letters, and can include alphanumeric characters and underscores. A class may apply to any number of instances of any elements. An ID may only be applied to a single element. Selectors may be combined in many ways to achieve great specificity and flexibility. Multiple selectors may be joined in a spaced list to specify elements by location, element type, id, class, or any combination thereof. The order of the selectors is important. For example, applies to all elements of class myClass that are inside div elements, whereas applies to all div elements that are in elements of class myClass. Before CSS, nearly all presentational attributes of HTML documents were contained within the HTML markup. All font colors, background styles, element alignments, borders and sizes had to be explicitly described, often repeatedly, within the HTML. CSS lets authors move much of that information to another file, the style sheet, resulting in considerably simpler HTML. For example, headings (elements), sub-headings (), sub-sub-headings (), etc., are defined structurally using HTML. In print and on the screen, choice of font, size, color and emphasis for these elements is presentational . rather than by laboriously going through the document and changing the color for each individual element. This further decouples the styling from the HTML document, and makes it possible to restyle multiple documents by simply editing a shared external CSS file. CSS information can be provided from various sources. These sources can be the web browser, the user and the author. The information from the author can be further classified into inline, media type, importance, selector specificity, rule order, inheritance and property definition. CSS style information can be in a separate document or it can be embedded into an HTML document. Multiple style sheets can be imported. Different styles can be applied depending on the output device being used; for example, the screen version can be quite different from the printed version, so that authors can tailor the presentation appropriately for each medium. The style sheet with the highest priority controls the content display. Declarations not set in the highest priority source are passed on to a source of lower priority, such as the user agent style. This process is called cascading . One of the goals of CSS is to allow users greater control over presentation. Someone who finds red italic headings difficult to read may apply a different style sheet. Depending on the browser and the web site, a user may choose from various style sheets provided by the designers, or may remove all added styles and view the site using the browser's default styling, or may override just the red italic heading style without altering other attributes. Specificity refers to the relative weights of various rules. It determines which styles apply to an element when more than one rule could apply. Based on specification, a simple selector (e.g. H1) has a specificity of 1, class selectors have a specificity of 1,0, and ID selectors a specificity of 1,0,0. Because the specificity values do not carry over as in the decimal system, commas are used to separate the "digits"  (a CSS rule having 11 elements and 11 classes would have a specificity of 11,11, not 121). In the above example, the declaration in the attribute overrides the one in the element because it has a higher specificity. Inheritance is a key feature in CSS; it relies on the ancestor-descendant relationship to operate. Inheritance is the mechanism by which properties are applied not only to a specified element, but also to its descendants. Inheritance relies on the document tree, which is the hierarchy of XHTML elements in a page based on nesting. Descendant elements may inherit CSS property values from any ancestor element enclosing them. In general, descendant elements inherit text-related properties, but box-related properties are not inherited. Properties that can be inherited are color, font, letter-spacing, line-height, list-style, text-align, text-indent, text-transform, visibility, white-space and word-spacing. Properties that cannot be inherited are background, border, display, float and clear, height, and width, margin, min- and max-height and -width, outline, overflow, padding, position, text-decoration, vertical-align and z-index. Inheritance can be used to avoid declaring certain properties over and over again in a style sheet, allowing for shorter CSS. Inheritance in CSS is not the same as inheritance in class-based programming languages, where it is possible to define class B as "like class A, but with modifications". With CSS, it is possible to style an element with "class A, but with modifications". However, it is not possible to define a CSS class B like that, which could then be used to style multiple elements without having to repeat the modifications. If no color is assigned to the em element, the emphasized word "illustrate" inherits the color of the parent element, h1. The style sheet h1 has the color pink, hence, the em element is likewise pink. One common way to format CSS for readability is to indent each property and give it its own line. Inline items are laid out in the same way as the letters in words in text, one after the other across the available space until there is no more room, then starting a new line below. 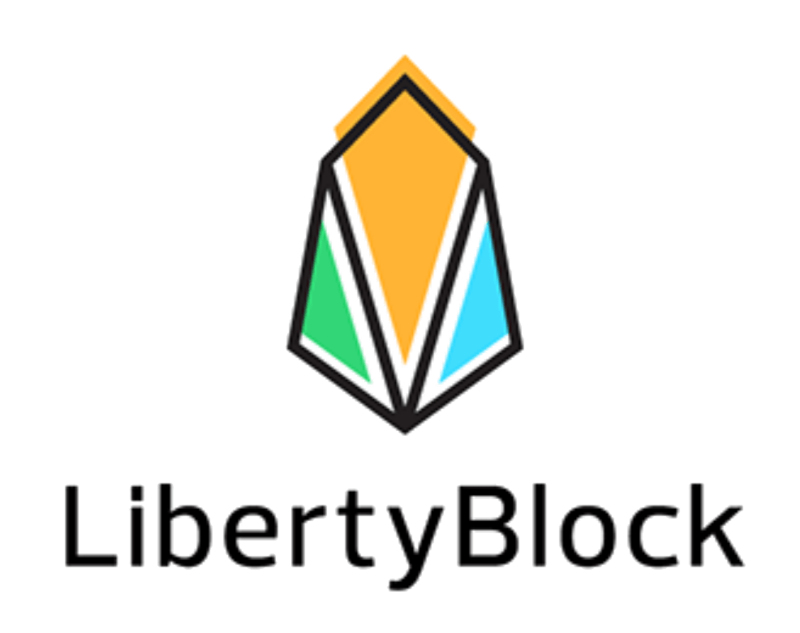 Block items stack vertically, like paragraphs and like the items in a bulleted list. Normal flow also includes relative positioning of block or inline items, and run-in boxes. A floated item is taken out of the normal flow and shifted to the left or right as far as possible in the space available. Other content then flows alongside the floated item. There are four possible values of the property. If an item is positioned in any way other than, then the further properties, ,, and are used to specify offsets and positions. The item is placed in the normal flow, and then shifted or offset from that position. Subsequent flow items are laid out as if the item had not been moved. Specifies absolute positioning. The element is positioned in relation to its nearest non-static ancestor. The property may have one of three values. Absolutely positioned or fixed items cannot be floated. Other elements normally flow around floated items, unless they are prevented from doing so by their property. The item floats to the left of the line that it would have appeared in; other items may flow around its right side. The item floats to the right of the line that it would have appeared in; other items may flow around its left side. Development of HTML, CSS, and the DOM had all been taking place in one group, the HTML Editorial Review Board (ERB). 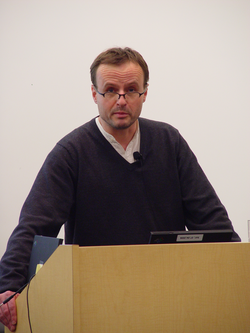 Early in 1997, the ERB was split into three working groups: HTML Working group, chaired by Dan Connolly of W3C; DOM Working group, chaired by Lauren Wood of SoftQuad; and CSS Working group, chaired by Chris Lilley of W3C. The CSS Working Group began tackling issues that had not been addressed with CSS level 1, resulting in the creation of CSS level 2 on November 4, 1997. It was published as a W3C Recommendation on May 12, 1998. 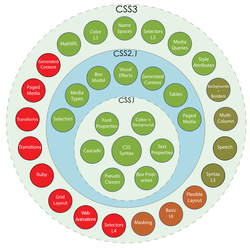 CSS level 3, which was started in 1998, is still under development as of 2014. In 2005 the CSS Working Groups decided to enforce the requirements for standards more strictly. This meant that already published standards like CSS 2.1, CSS 3 Selectors and CSS 3 Text were pulled back from Candidate Recommendation to Working Draft level. The CSS 1 specification was completed in 1996. Microsoft's Internet Explorer 3  was released in that year, featuring some limited support for CSS. IE 4 and Netscape 4.x added more support, but it was typically incomplete and had many bugs that prevented CSS from being usefully adopted. It was more than three years before any web browser achieved near-full implementation of the specification. Internet Explorer 5.0 for the Macintosh, shipped in March 2000, was the first browser to have full (better than 99 percent) CSS 1 support,  surpassing Opera, which had been the leader since its introduction of CSS support 15 months earlier. Other browsers followed soon afterwards, and many of them additionally implemented parts of CSS 2. However, even when later 'version 5' browsers began to offer a fairly full implementation of CSS, they were still incorrect in certain areas and were fraught with inconsistencies, bugs and other quirks. The inconsistencies and variation in feature support made it difficult for designers to achieve a consistent appearance across browsers and platforms, leading to the use of workarounds such as CSS hacks and filters. In addition to these problems, the extension was used by a software product used to convert PowerPoint files into Compact Slide Show files,  so some web servers served all  as mime type  rather than . CSS has various levels and profiles. Each level of CSS builds upon the last, typically adding new features and typically denoted as CSS 1, CSS 2, CSS 3, and CSS 4. Profiles are typically a subset of one or more levels of CSS built for a particular device or user interface. Currently there are profiles for mobile devices, printers, and television sets. Profiles should not be confused with media types, which were added in CSS 2. 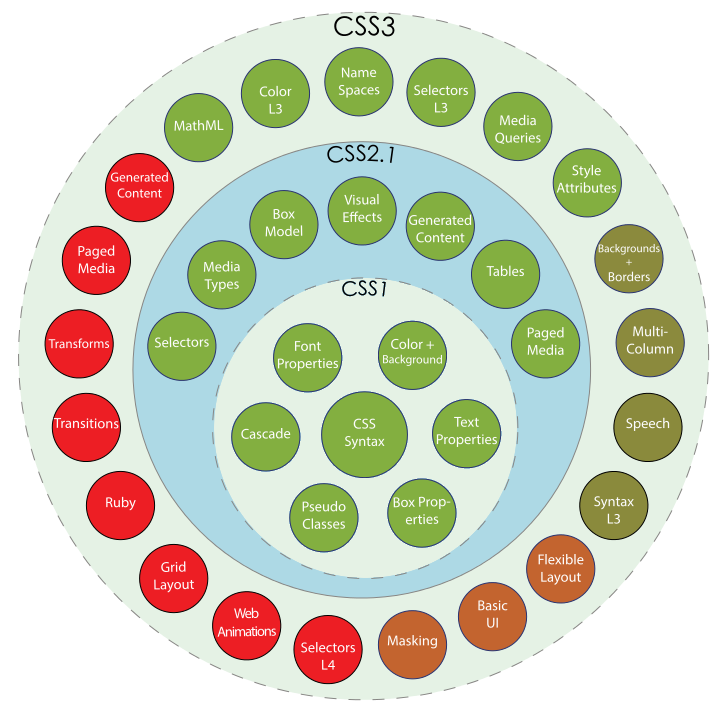 CSS level 2 specification was developed by the W3C and published as a recommendation in May 1998. A superset of CSS 1, CSS 2 includes a number of new capabilities like absolute, relative, and fixed positioning of elements and z-index, the concept of media types, support for aural style sheets (which were later replaced by the CSS 3 speech modules)  and bidirectional text, and new font properties such as shadows. CSS level 2 revision 1, often referred to as "CSS 2.1", fixes errors in CSS 2, removes poorly supported or not fully interoperable features and adds already implemented browser extensions to the specification. To comply with the W3C Process for standardizing technical specifications, CSS 2.1 went back and forth between Working Draft status and Candidate Recommendation status for many years. CSS 2.1 first became a on February 25, 2004, but it was reverted to a Working Draft on June 13, 2005 for further review. It returned to Candidate Recommendation on 19 July 2007 and then updated twice in 2009. However, because changes and clarifications were made, it again went back to Last Call Working Draft on 7 December 2010. CSS 2.1 was planned as the first and final revision of level 2—but low priority work on CSS 2.2 began in 2015. Each web browser uses a layout engine to render web pages, and support for CSS functionality is not consistent between them. Because browsers do not parse CSS perfectly, multiple coding techniques have been developed to target specific browsers with workarounds (commonly known as CSS hacks or CSS filters). Adoption of new functionality in CSS can be hindered by lack of support in major browsers. For example, Internet Explorer was slow to add support for many CSS 3 features, which slowed adoption of those features and damaged the browser's reputation among developers. In order to ensure a consistent experience for their users, web developers often test their sites across multiple operating systems, browsers, and browser versions, increasing development time and complexity. Tools such as BrowserStack have been built to reduce the complexity of maintaining these environments. Scoping rules for properties such as z-index look for the closest parent element with a position:absolute or position:relative attribute. This odd coupling has undesired effects. For example, it is impossible to avoid declaring a new scope when one is forced to adjust an element's position, preventing one from using the desired scope of a parent element. There is no way to name a CSS rule, which would allow (for example) client-side scripts to refer to the rule even if its selector changes. Besides the pseudo-element, one cannot target specific ranges of text without needing to utilize place-holder elements. CSS facilitates publication of content in multiple presentation formats based on nominal parameters. 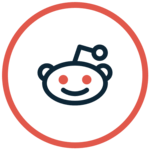 Nominal parameters include explicit user preferences, different web browsers, the type of device being used to view the content (a desktop computer or mobile Internet device), the geographic location of the user and many other variables. When CSS is used effectively, in terms of inheritance and "cascading", a global style sheet can be used to affect and style elements site-wide. If the situation arises that the styling of the elements should be changed or adjusted, these changes can be made by editing rules in the global style sheet. Before CSS, this sort of maintenance was more difficult, expensive and time-consuming. A stylesheet, internal or external, specifies the style once for a range of HTML elements selected by, type or relationship to others. This is much more efficient than repeating style information inline for each occurrence of the element. An external stylesheet is usually stored in the browser cache, and can therefore be used on multiple pages without being reloaded, further reducing data transfer over a network. With a simple change of one line, a different style sheet can be used for the same page. 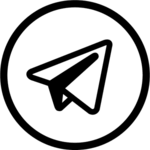 This has advantages for accessibility, as well as providing the ability to tailor a page or site to different target devices. Furthermore, devices not able to understand the styling still display the content. 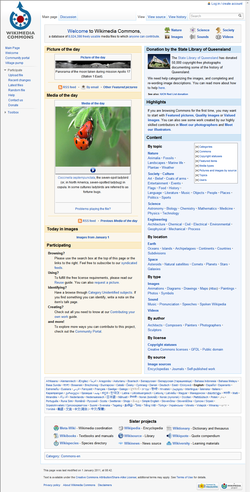 Without CSS, web designers must typically lay out their pages with techniques such as HTML tables that hinder accessibility for vision-impaired users (see Tableless web design#Accessibility). Taxonomy and status of CSS3 modules. ● Recommendation ● Candidate Recommendation ● Last Call ● Working Draft. 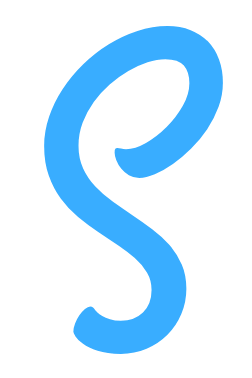 All information for Cascading Style Sheets's wiki comes from the below links. Any source is valid, including Twitter, Facebook, Instagram, and LinkedIn. Pictures, videos, biodata, and files relating to Cascading Style Sheets are also acceptable encyclopedic sources. "W3C CSS Selectors Level 4"
"CSS Image Values and Replaced Content Module Level 4"
"CSS Backgrounds and Borders Module Level 4"
"CSS Flexible Box Layout Module Level 1"
"CSS support in MS IE 3.0"
"CSS Compatibility in Internet Explorer"
"Web browser standards support summary"
"Seven Things Still Missing from CSS"
"Selectors Level 4 – Determining the Subject of a Selector"
"Selectors Level 4 – Fast vs Complete Selector Profiles"
"Why we don't have a parent selector"
"Can I use... Support tables for HTML5, CSS3, etc." "Internet Explorer End of Support"
"CSS3 Solutions for Internet Explorer – Smashing Magazine"
"OOCSS, ACSS, BEM, SMACSS: what are they? What should I use?" "Using Feature Queries in CSS ★ Mozilla Hacks – the Web developer blog"
"Looking at the Web with Internet Explorer 6, one last time"
"Incorrect MIME Type for CSS Files"
"W3C CSS2.1 specification for pseudo-elements and pseudo-classes"
"W3C CSS2.1 specification for rule sets, declaration blocks, and selectors"
"HTML 5. A vocabulary and associated APIs for HTML and XHTML"
"Assigning property values, Cascading, and Inheritance"
"Cascading HTML style sheets - a proposal"
"Cascading Style Sheets, level 1"
"Simple style sheets for SGML & HTML on the web"
"Interview Robert Cailliau on the WWW Proposal: "How It Really Happened."" "The W3C Team: Technology and Society"
"CSS 2.1 – Anne’s Weblog"
"Archive of W3C News in 2007"
"Can a CSS class inherit one or more other classes?" "Descriptions of all CSS specifications"
"Cascading Style Sheets (CSS) Snapshot 2007"
"Cascading Style Sheets (CSS) Snapshot 2010"
Other wiki pages related to Cascading Style Sheets.